Da Bird Cat Toy stimulates your cat's hunting instinct with realistic feathers. A 2-part pole makes for easy storage. 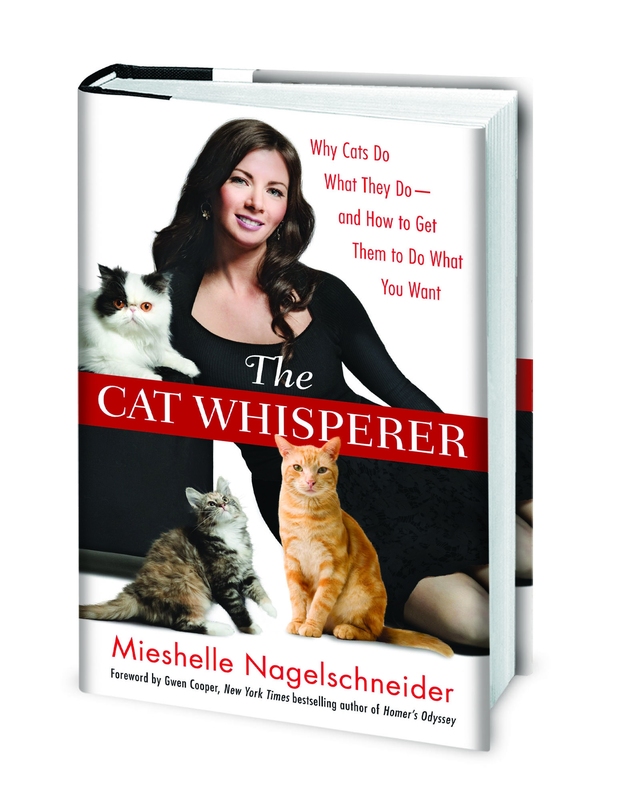 To learn more about the importance of creating an enriching and stimulating environment for your cat, and how to do it, read my book The Cat Whisperer .